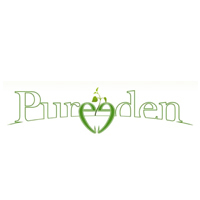 Pure Eden was founded upon a desire and sincere passion to share the incredible benefits of activated charcoal. Founders Lisa and Zdenek have grown the company from Tropical North Queensland, sourcing only the very best activated coconut charcoal for their range. 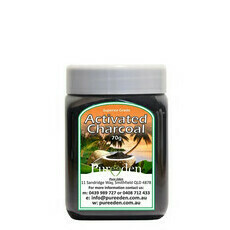 There are many benefits of drinking activated charcoal, as it is a potent whole-body cleanser. Charcoal gently pulls away toxins and impurities from our body and bloodstream with its magnetic properties. This may assist with improved organ function, weight loss, skin conditions, digestion, nausea, immunity, sores and infections, arthritis and hangover. Activated charcoal is also a powerful water purifier, ensuring your tap water is toxin free and safe to drink.